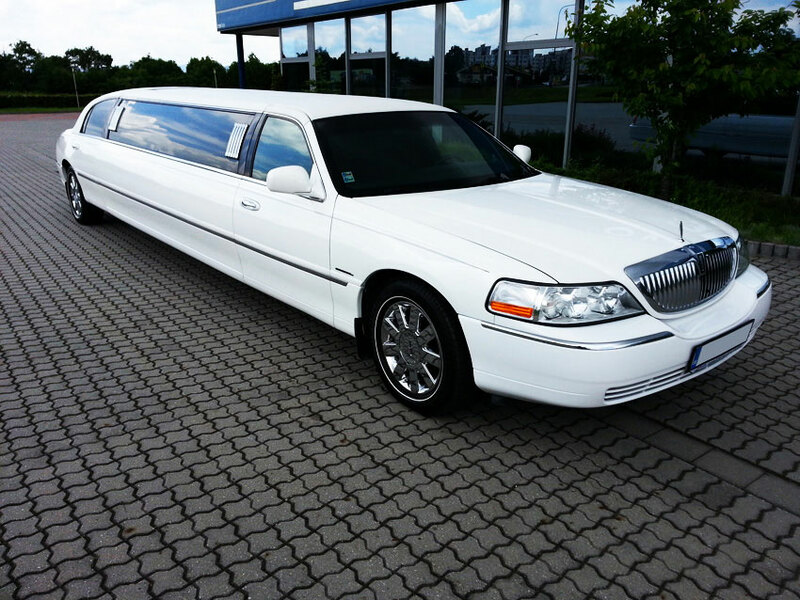 Imagine you come to Prague with your friends and there will be a nice limo waiting for you! It doesn´t matter whether you come on a train, by bus or by plane,whether you come in the morning, at noon or at night, we will wait for you with our charming guide. 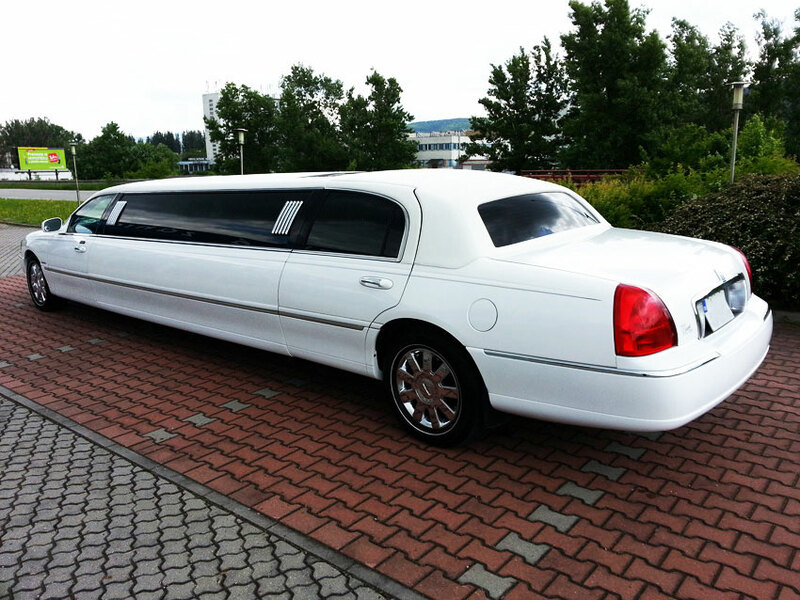 Enjoy a 1 hour limo rental and see all the main parts of the historical center of Prague from the roof of the car. 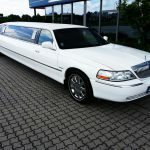 Could you see yourself and your friends partying in a nice limousine and seeing all beauties that the city can offer you? This can easily be a reality, just contact us and we will make a reservation for you. 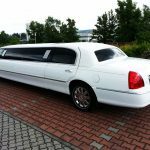 There is only one limit and it´s the capacity of the car, it is available for up to 8 people. 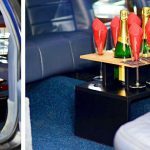 After the ride you will continue partying and our guide will accompany you to the lapdance club (the entry is included in the package) To have real fun there will be a bottle of bubbly waiting for you on board.